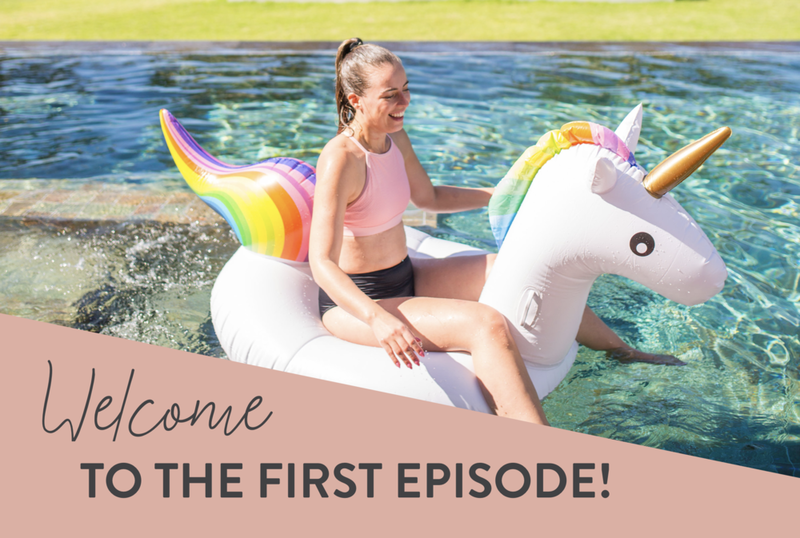 I'm so happy to officially launch the Glow Life Podcast! This is going to be such a beautiful journey we're on together! I have INCREDIBLE guests lined up for my podcast already in the first few weeks, so definitely make sure you subscribe to never miss an episode! HERE'S ALSO A FREE DOWNLOAD FOR YOU! Sign up below for my regular beauty, health, and glow updates, and you will get "THE GLOW GUIDE" as a FREE welcome gift!